The people have asked and the Chrome OS team has answered. Just hours ago, we spotted an update of the Stable channel of Chrome OS. Version 69 has started rolling out for some devices and likely more will join the list in the coming days. 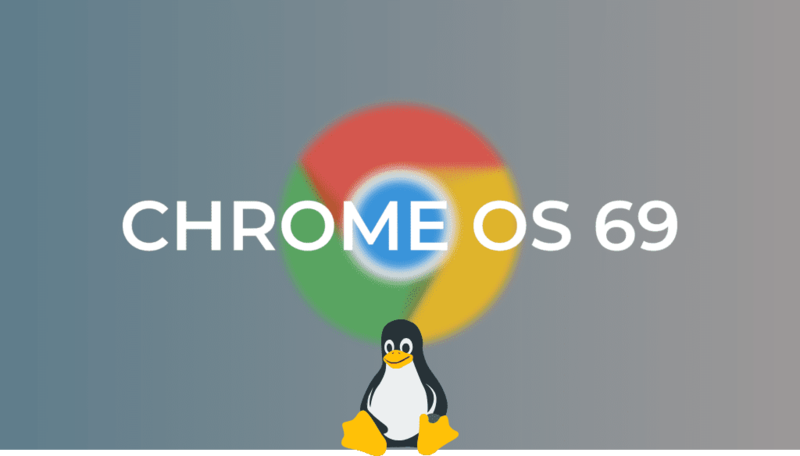 Now, thanks to the Chrome Release Blog, we know that some devices will gain access to Linux apps in the Stable update to Chrome OS 69. Along with it, a list of other features and updates will be headed your way if you haven’t gotten them already. There’s a lot of really great stuff in here and we’ll be breaking down the higher points later this week. Many of these updates are geared directly towards Chrome OS on tablets as well as deeper integration of Android apps on Chrome OS. We’re expecting some news on the tablet front very soon and this could well be in preparation for that. In addition to the new features, security patches have been added to protect against the L1TF and Foreshadow Vulnerabilities. To learn more about devices that support Linux app you can head to the official Chromium developer page here.